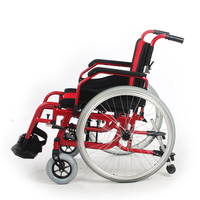 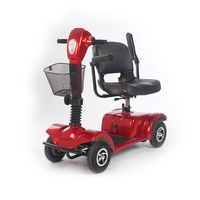 Wofftown118 from China Manufacturer - electric wheelchair China Manufacturer Suzhou Wofftown Co.,Ltd. 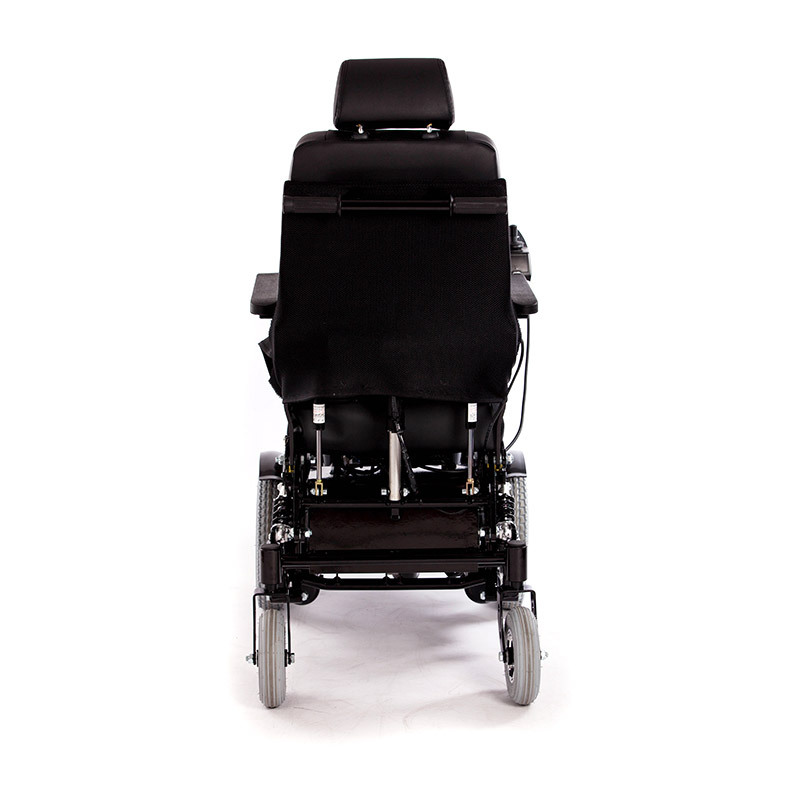 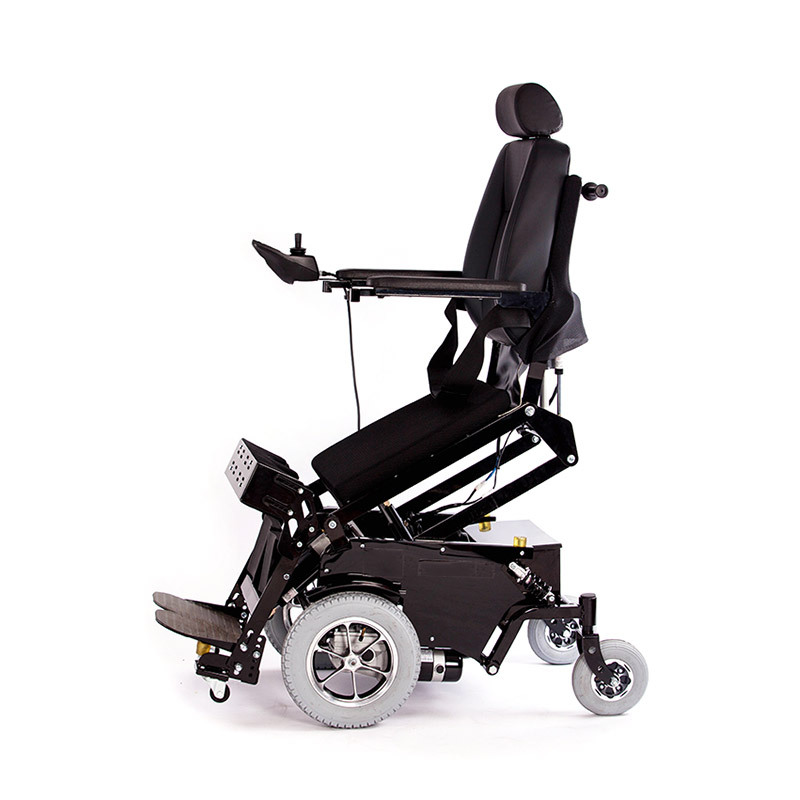 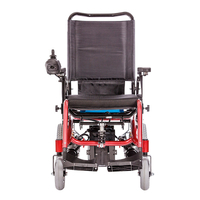 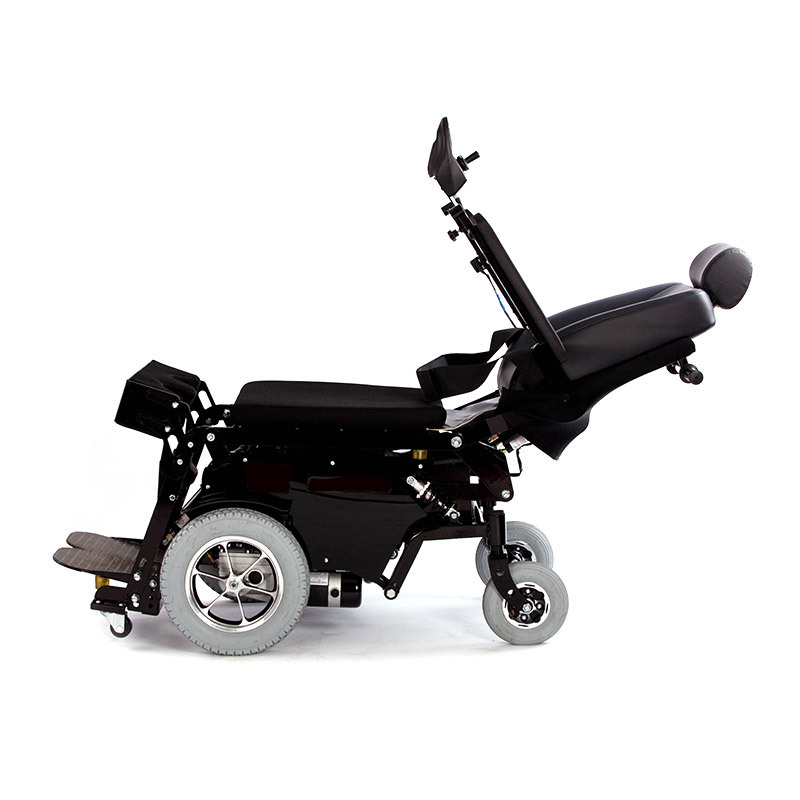 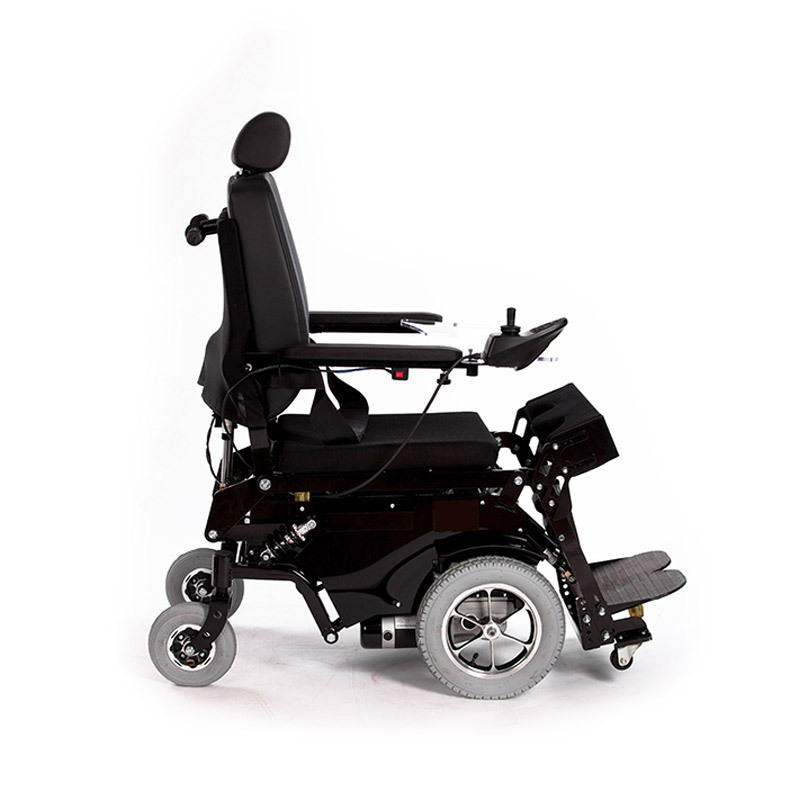 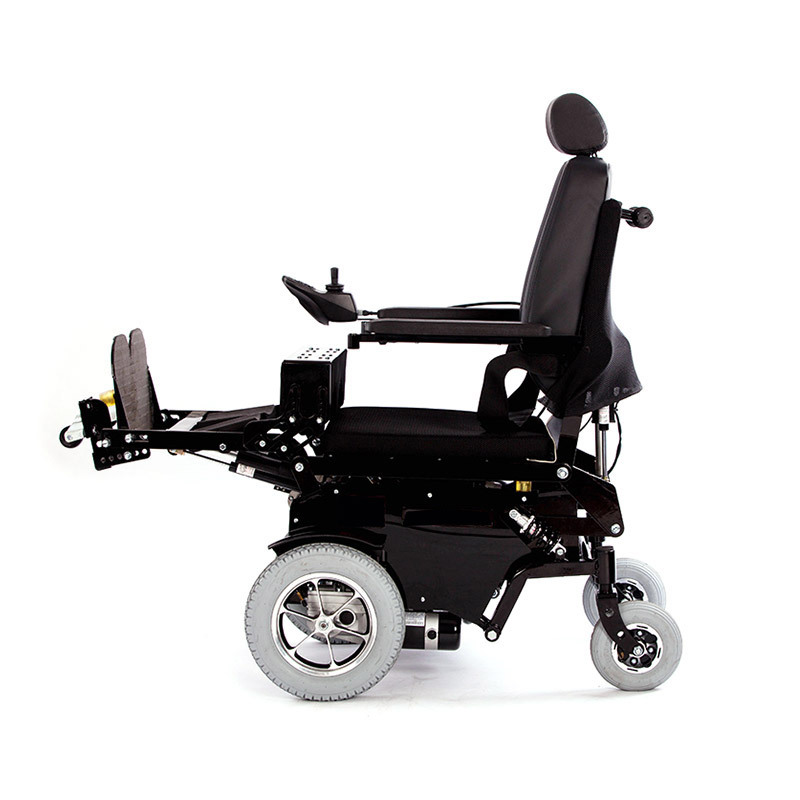 Standing power wheelchair, featured with front wheel drive, unique design with imported split type control, easy to operate, flip up armrest, power operated elevating legrest and reclining backrest, dual front motor, electro-magnetic brake, front 12" pneumatic tire, rear 8" pneumatic tire. 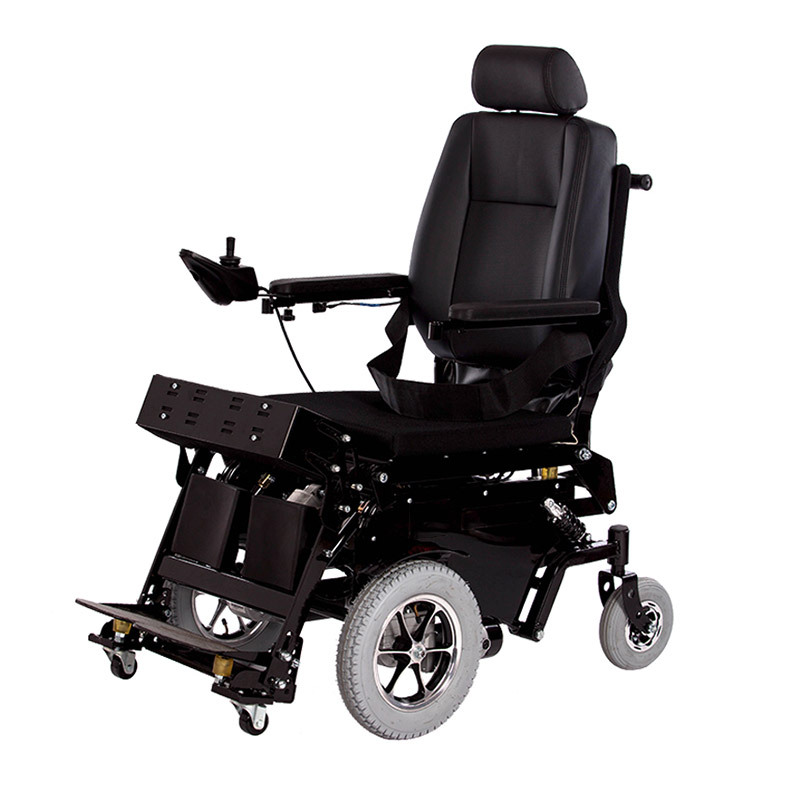 Standing power wheelchair, front wheel drive, unique design with imported split type control, easy to operate, flip up armrest, power operated elevating legrest and reclining backrest, dual front motor, electro-magnetic brake, front 12" pneumatic tire, rear 8" pneumatic tire.